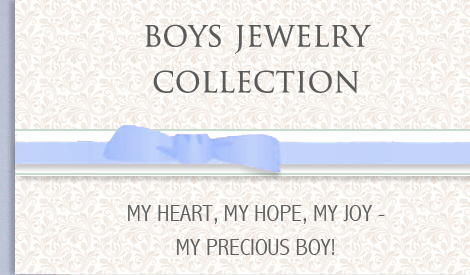 A collection of jewelry for boys - for toddler boys and older boys, too. Customer favorite! Handsome signet ring for boys in 10kt gold. Engraving included. Size 4. 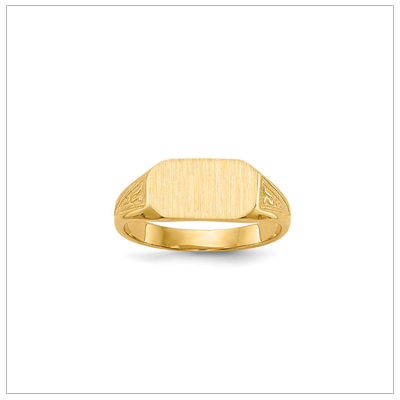 Handsome boys signet ring in 14kt gold, brushed front, patterned on sides. Size 3. 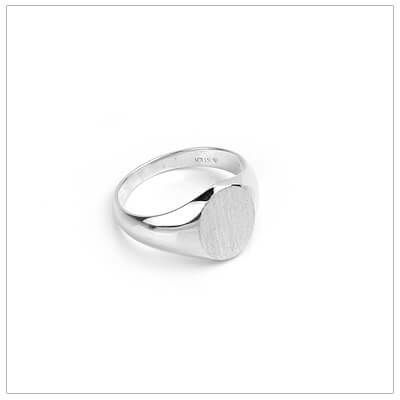 Masculine designed boys signet ring in 14kt white gold, round front. Engraving included. Size 3. 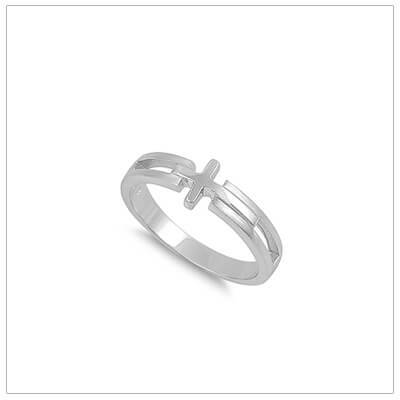 Sterling silver Cross ring perfect for boys. This ring has a double band with Cross in the center. Size 5. 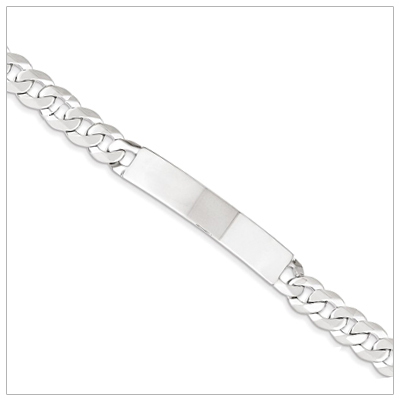 Sterling ID bracelets for older boys with a traditional curb chain. Engraving included. Size 7.5 inches. 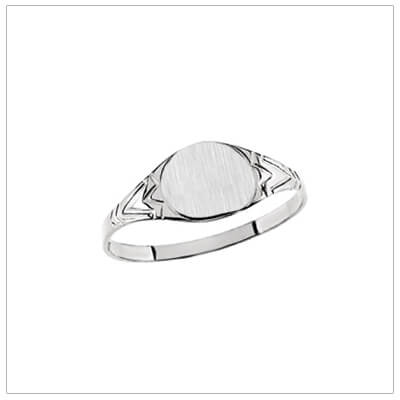 Sterling silver signet ring for boys with a rectangular front. Engraving included, 1 - 3 initials. Size 4. 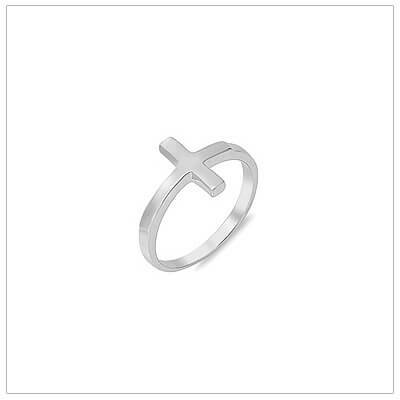 Simple sterling silver sideways Cross ring for girls or boys. Sized or older children. Sizes 4 and 5. Handsome diamond signet rings for boys in 14kt yellow gold. Engraving included. Size 4. 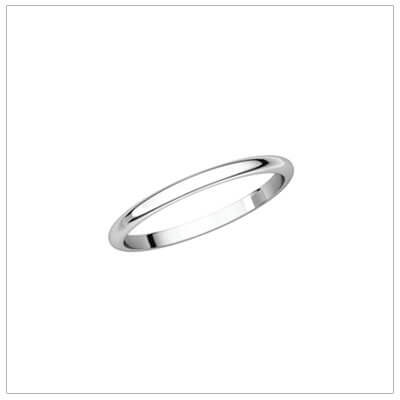 Beautifully made sterling signet ring with lightly brushed top. 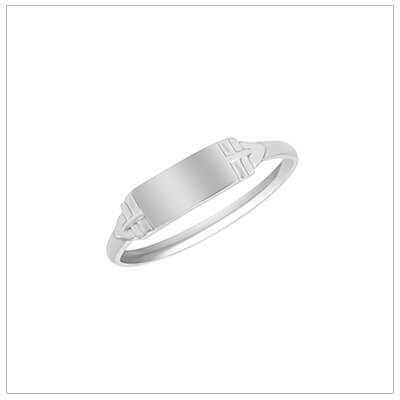 Great ring for older boys. 4 sizes. 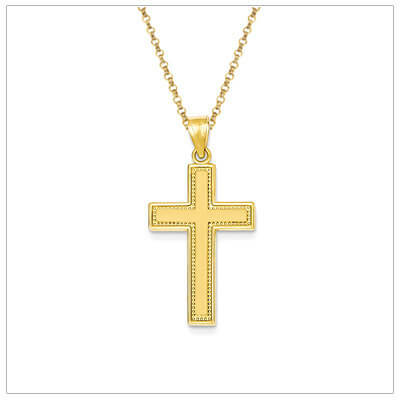 14kt gold Cross necklace for boys with a satin finish and decorative border. 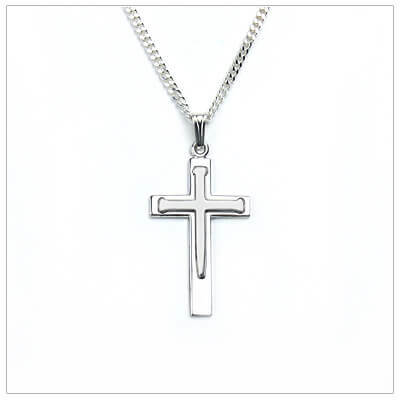 Chain available in 2 sizes. New! 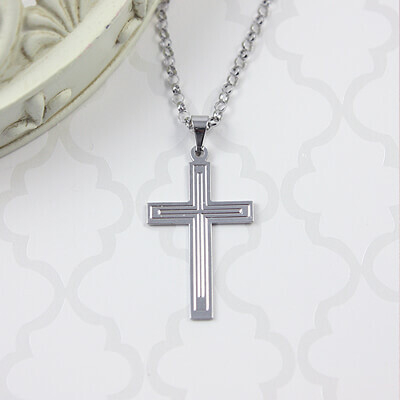 Sterling Cross necklace with polished and matte finish. Engrave back. Chain included. 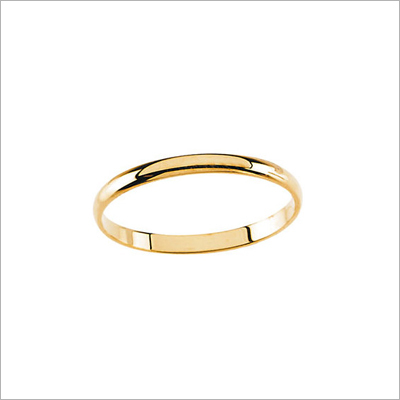 Traditional gold baby rings that are perfect for baby girls and boys. Baby & kids jewelry. 4 sizes. 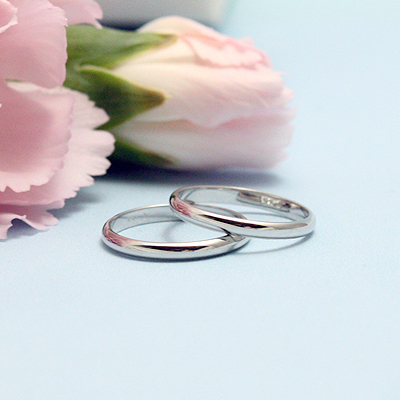 Fine quality baby band rings in sterling silver, slightly domed. Baby, toddler, child. Available in 3 sizes. 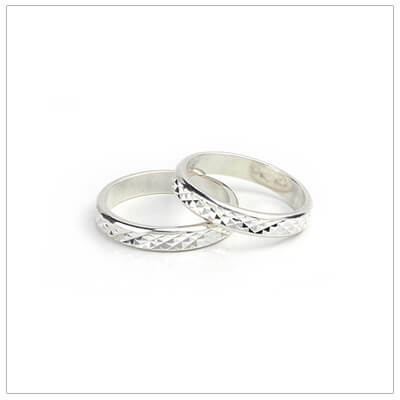 Sparkling baby rings in diamond cut sterling silver. Engrave the inside. Baby jewelry, 3 sizes. Customer favorite! 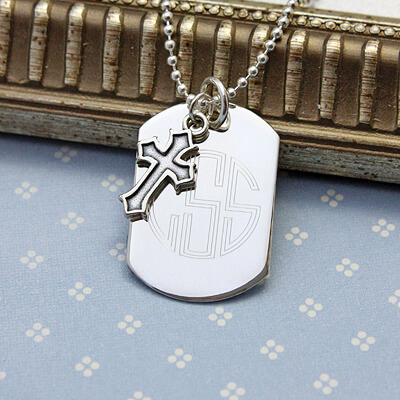 Sterling silver dog tags with Cross charm. Ball chain and engraving included. 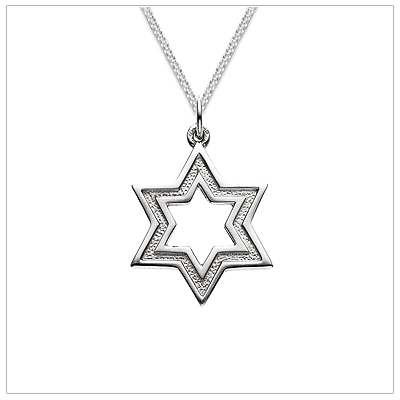 Handsome pendant with polished and textured surface. 3 chain styles. Sizes 12, 14 & 16 inches. Handsome bracelets for boys in bright sterling silver and abacus shaped black onyx. Customer favorite! 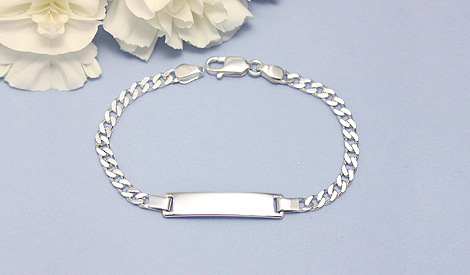 Handsome boys bracelets with an upscale look. 2 gemstone colors available. 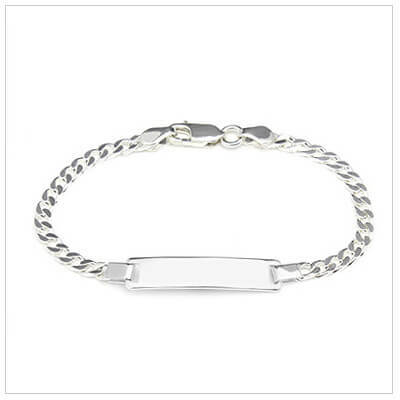 Quality sterling ID bracelet for younger boys. 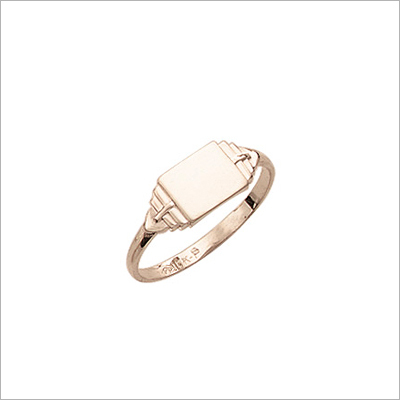 Traditional style, engraving included. Size 6 inches. 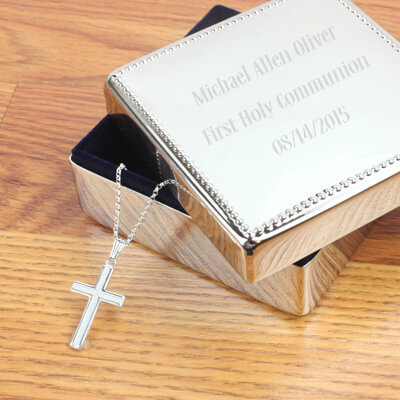 Boys gift set with engraved beaded box and sterling silver Cross necklace. Engraving included. 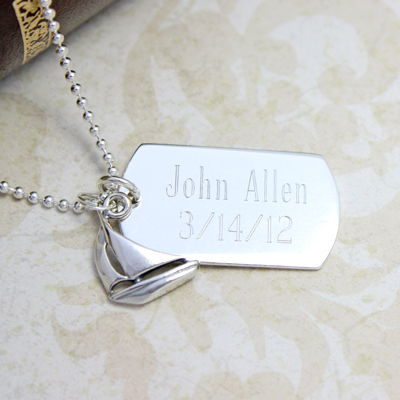 Custom dog tags in polished sterling silver. 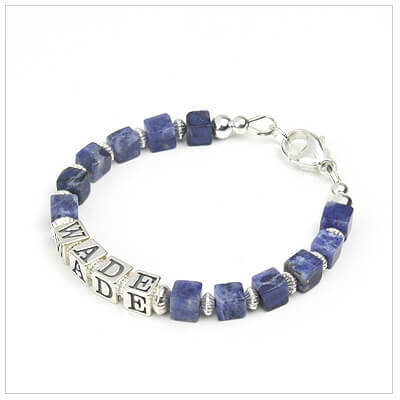 Engraving front & back included. 3 chain lengths. 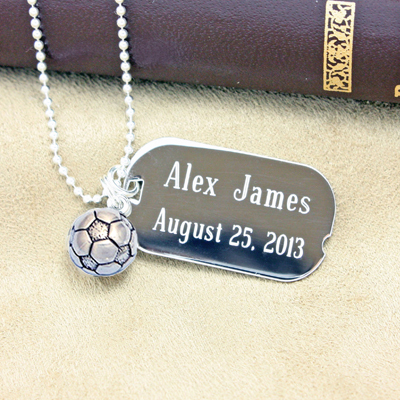 Personalized dog tags in a slightly smaller size, matte finish sterling silver. Engraving included. 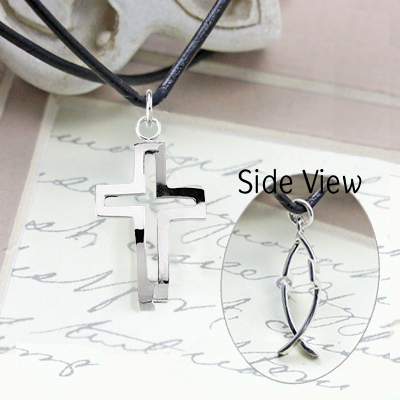 Cleverly designed to show Cross from front, and an Ichthus from side! Sterling. 14 and 16 inch lengths.